With the start of the Microsoft Ignite conference at Orlando today, NiCE adds a new product to its portfolio of Management Packs for System Center Operations Manager (SCOM). 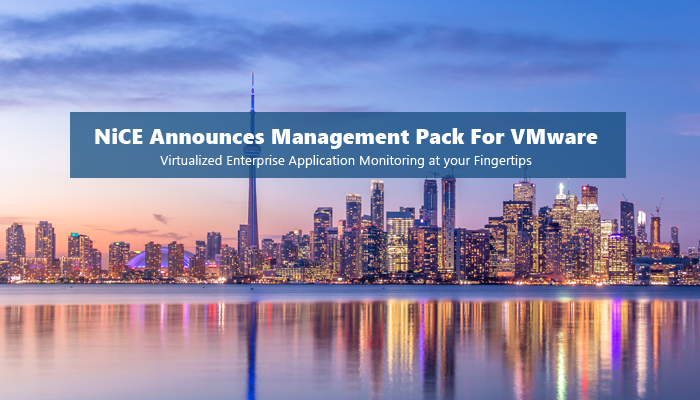 The NiCE VMware MP provides real time monitoring of your VMware environments with full integration into your System Center deployment, allowing a return on investment within months. It is feature loaded and exceeds comparable monitoring solutions for VMware operations significantly. To see the NiCE VMware MP in action, please reach out to us to schedule a demo for you.